The largest pump in the SLD Q Pack range, this unit is skid mounted. It’s robust build makes it ideal for large construction drainage projects, sewer bypasses and all waste water applications. 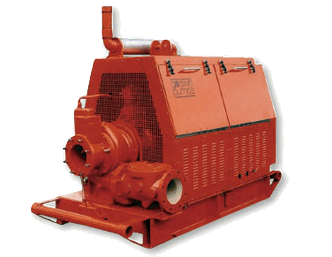 The largest pump in the SLD Q Pack range, the CD200MQ 8″ Q pack pump unit is skid mounted. It’s robust build makes it ideal for large construction drainage projects, sewer bypasses and all waste water applications.